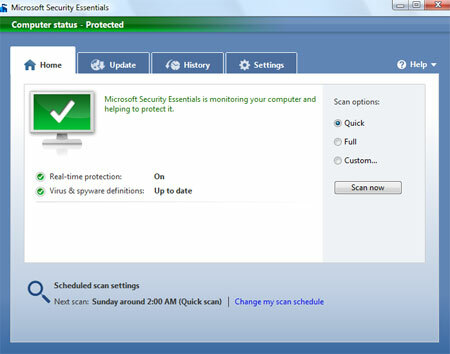 This is our personal list of Top 5 Free antivirus softwares. 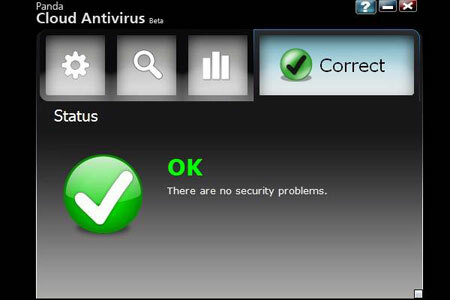 We have a lot of other free antivirus which are very consistent and efficient when compared to above 5. But as we all know, Brand matters all the time. 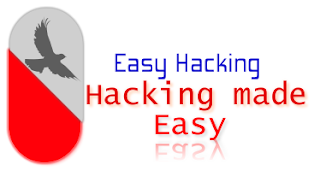 To build trust in ones heart , the antivirus software must be free atleast for 3months and very consistent in upgrading the latest viruses and malwares. 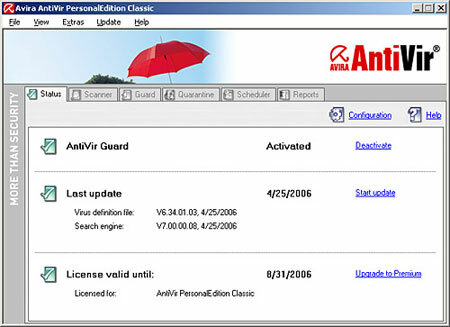 Apart from these above software we still have a lot of free antivirus. 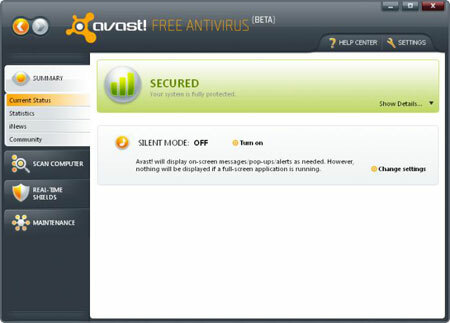 I will make a list of other 10 trusted antivirus softwares below. Please check them out.